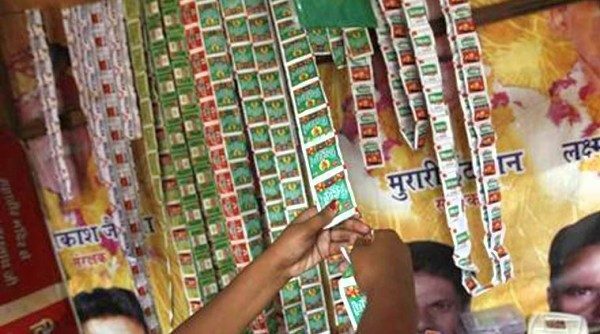 Gutkha is easily available at the neighborhood shop even today and citing his displeasure about the same DC N Jayram instructed the corporations and Health department to look into this matter more gravely and impose fines on the ones who are selling Gutkha. A fine of Rs.1.8 lakhs was collected from about 1600 shops . The DC also said that smoking in public places is still rampant and the law seems to be implemented only in the books.